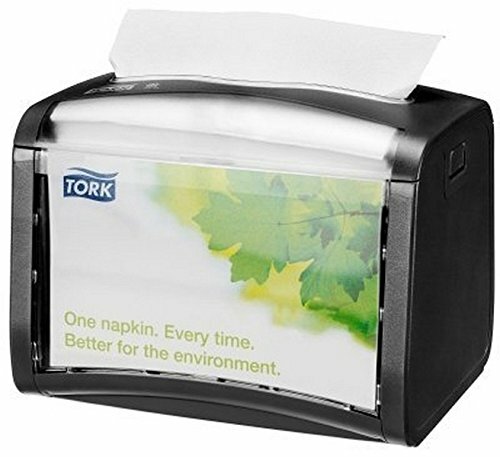 Tork SCA Xpres snap Signature Napkin Dispenser 623200, Black by Tork at Just Gathering. MPN: 65. Hurry! Limited time offer. Offer valid only while supplies last. The sleekest, smartest, most versatile napkin dispenser out there. A sleeker profile adds elegance and takes up less space. N4 System. Tabletop. If you have any questions about this product by Tork, contact us by completing and submitting the form below. If you are looking for a specif part number, please include it with your message.